The Alberta government has approved three oilsands projects that it says represent about $4 billion of potential investments, though it's unclear whether any of the projects will go ahead. The projects include the Blackpearl Resources's Blackrod project, Surmont Energy's Wildwood project, and Husky Energy's Saleski project that together total about 95,000 barrels of potential production. 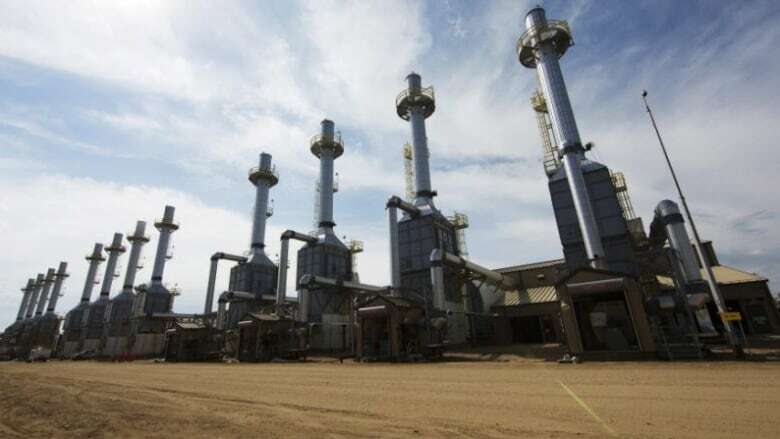 The approvals, announced Thursday, are the first projects to get the green light since the government established a 100 megatonne greenhouse gas cap on oilsands emissions. "They're not the first to be approved by the (NDP) government, but they are the first under the Climate Leadership Plan," said Energy Minister spokesman Brad Hartle. "This is a major step that's been several years in the making," said Mark Smith, chief executive of Surmont. He said the company's application process started in October 2012 and Surmont has had to contend with changes to regulations, the energy regulator, and in government along the way. "It took a lot longer than we imagined it would," said Smith. "It's something we'll have to review in light of our current budgeting process," said Duvall. The NDP government last approved an oilsands project in October 2015, with Devon Canada's 9,000-barrel-a-day project near Cold Lake, Alta.